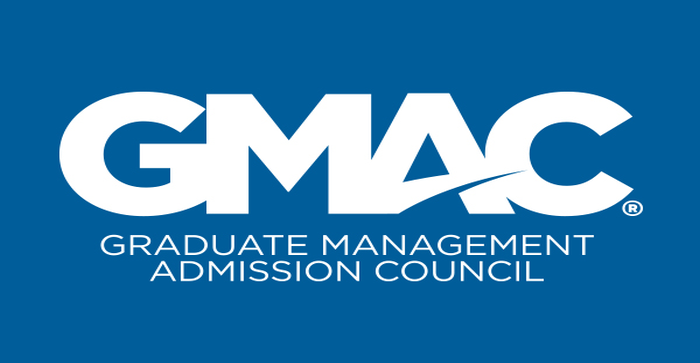 The Graduate Management Admission Council (GMAC) has relaunched its ‘Study in India’ initiative in partnership with 13 Indian business schools that allows aspirants across the world to pursue management education in the country. GMAC says the initiative was aimed at assisting the B-Schools to access a larger talent pool and increase diversity at their campuses. Launched in 2017, Study in India generated over 2700 leads from 64 nations including Nigeria, Korea, Bangladesh, Ghana, Philippines, Morocco, Tanzania, Indonesia, Kenya, Uzbekistan, Nepal, Sri Lanka, Egypt, Turkey, Lebanon, Saudi Arabia, USA, Congo, Vietnam, among others. He also pointed out that foreign students now have the opportunity to pursue internship opportunities in India and fast-track their careers. Meanwhile, according to a notification from Foreigners Division of the Ministry of Home Affairs, after completion of studies in India, foreign students may be granted with ‘Intern Visa’ for pursuing Internship in the country. Foreign students, who want to seek jobs in India after completion of studies, are required to return to the country of origin/domicile and apply for an Employment Visa. However, if industrial training or summer project/internship are a part of the prescribed curriculum, no special permission is required for completion of such activities. 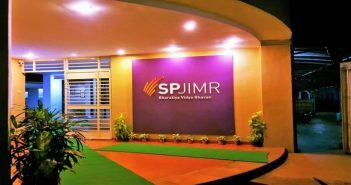 They are allowed to participate in industry internship during summer between the first and second year of the graduate management education on the strength of their student visa granted to pursue management studies in India. GMAC has set up a website for the Study in India initiative that offers aspirants access to information about the participating schools and an opportunity to connect with them to seek requisite details. 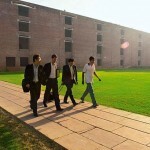 The business schools associated with the Study in India initiative are: Great Lakes Institute of Management; IFIM Business School; Indian School of Business (ISB); Institute of Management Technology Ghaziabad (IMT); International Management Institute, New Delhi (IMI), ISBR Business School; K. J. Somaiya Institute of Management Studies and Research; NMIMS; SDA Bocconi Asia Center; SPJIMR; T. A. Pai Management Institute; Universal Business School and Xavier University, Bhubaneshwar.